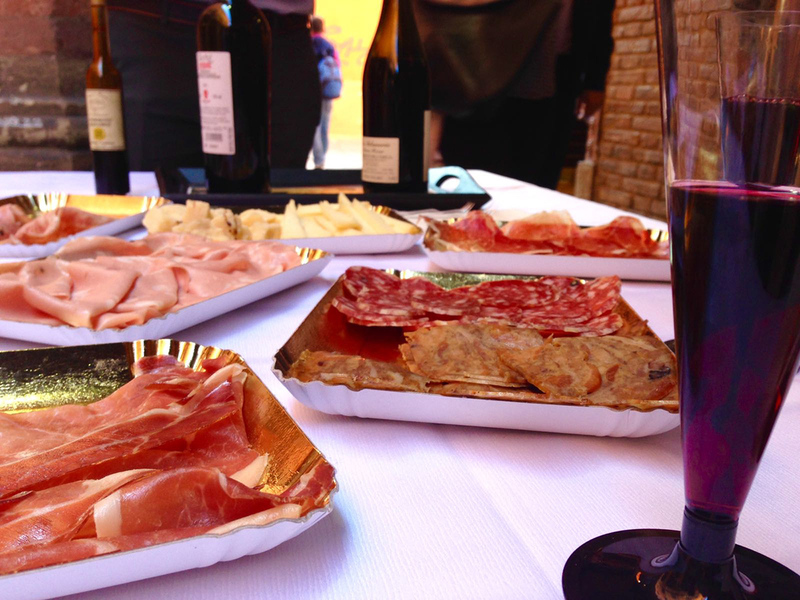 Delicious Bologna - Bologna Food Tours provides the perfect chance to get introduced to the city and its authentic food culture. Bologna is the hometown of mortadella and tortellini, ragu and tagliatelle, but traveling with this operator, you'll find out that there's more to local cuisine than pasta and pizza. In this food capital of the world, you'll have a chance to explore on walking food-oriented tours, or polish your culinary skills with a few cooking classes. And if you're still not sold on the concept of food tours, remember this--learning about the local cuisine will serve you well for the rest of your trip. You'll know just what and where to eat for the duration of your visit--and beyond. Discover all of the operator's exciting food activities on the website, where you can sign up for your tasty trip. 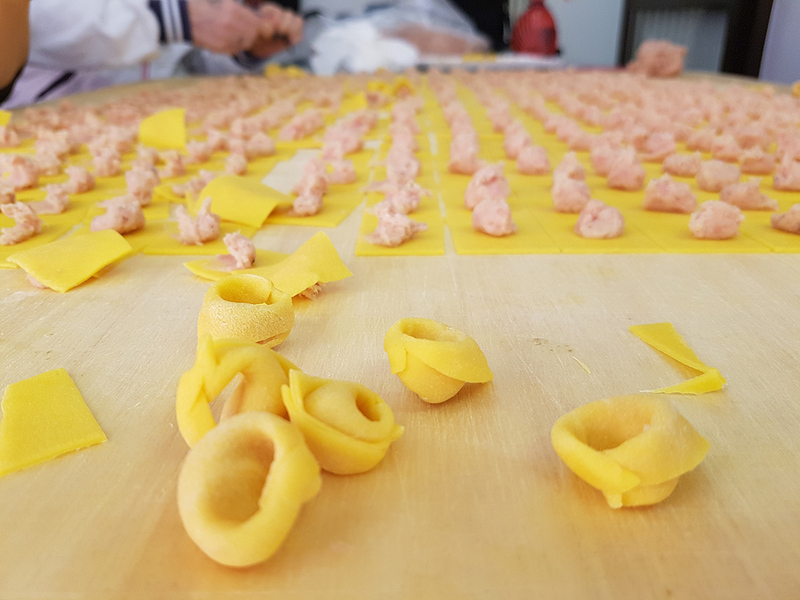 A visit to Delicious Bologna - Bologna Food Tours represents just the start of the adventure when you use our Bologna trip itinerary planning app to plot your vacation. A very disappointing experience and terrible value for money. For €85 you get: a coffee, 1/3 of a crossaint to taste, a very small antipasto taste & ‘lunch’ is a tiny bowl of tortellini in broth + a taste of lasagne and tagliatelle pasta (literally two mouthfuls) & a gelato. We were not allowed even a coffee after lunch, which is worth €1. I don’t usually write negative reviews but considering how cheap eating out is in Italy, I find it appalling that we were not given our own serving of each of these things and were made to share one serve between three people. I was hungry by the end and I’m not a big eater. The highlight was seeing the sfogline making the tortellini by hand and the gelato. You would think that they could include a sample of tortellini to take home, maybe. Save your money and use it to have a feast at one of many good restaurants in Bologna. Definitely recommend this food tour. Mattia was great and the food and wine fantastic. Visited some family owned places - thoroughly enjoyed. This was a bit of a last minute booking, not being too sure what to do, other than eat!! But what better way to enjoy some of the delights on offer. Mattia was a wonderful and passionate host and we really can’t recommend him, or his food tour enough. A wonderful eating, drinking and learning experience. Recommend to anyone coming to Bologna for the first time. 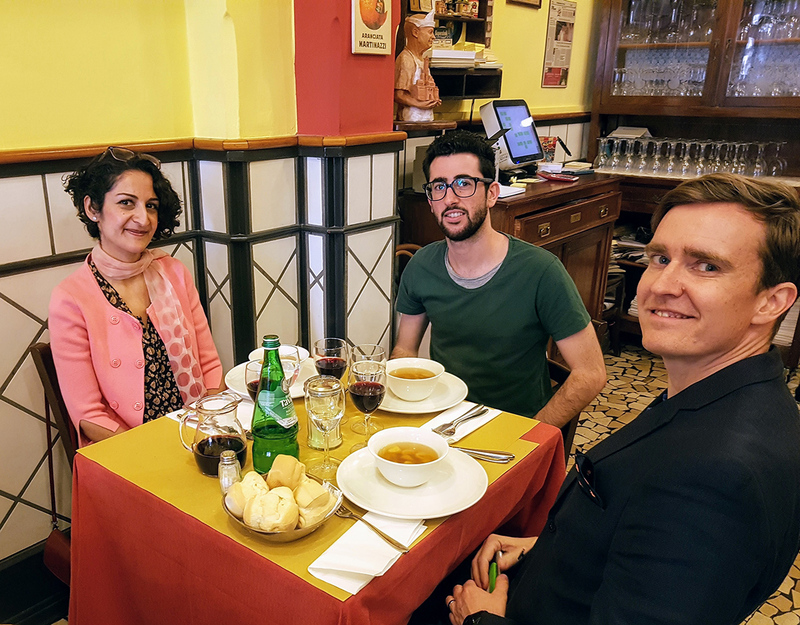 An Excellent food tour that includes not only 5 food stops but the guide (Mattia who is Bolognese) knows the history of the city so we learnt alot along the way. I now know never to have a Cappacino after 11am and not to have bolognese sauce with tortellini (and dont even think about snapping spagetti before cooking it). Highly recommended tour. Every day, we help thousands of travelers plan great vacations. 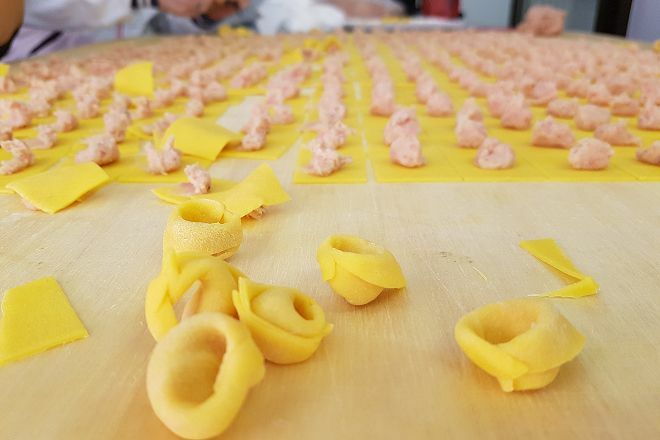 Here are some tips on how to use your Listing Page to attract more travelers to your business - Delicious Bologna - Bologna Food Tours. Promote your permanent link - https://www.inspirock.com/italy/bologna/delicious-bologna-bologna-food-tours-a7292185345 - on your website, your blog, and social media. When a traveler builds a plan from this page, the itinerary automatically includes Delicious Bologna - Bologna Food Tours. This is a great way for travelers looking for a great vacation in your city or country to also experience Delicious Bologna - Bologna Food Tours. Promoting your link also lets your audience know that you are featured on a rapidly growing travel site. In addition, the more this page is used, the more we will promote Delicious Bologna - Bologna Food Tours to other Inspirock users. For best results, use the customized Trip Planning Widget for Delicious Bologna - Bologna Food Tours on your website. It has all the advantages mentioned above, plus users to your site can conveniently access it directly on your site. Visitors to your site will appreciate you offering them help with planning their vacation. Setting this up takes just a few minutes - Click here for instructions.